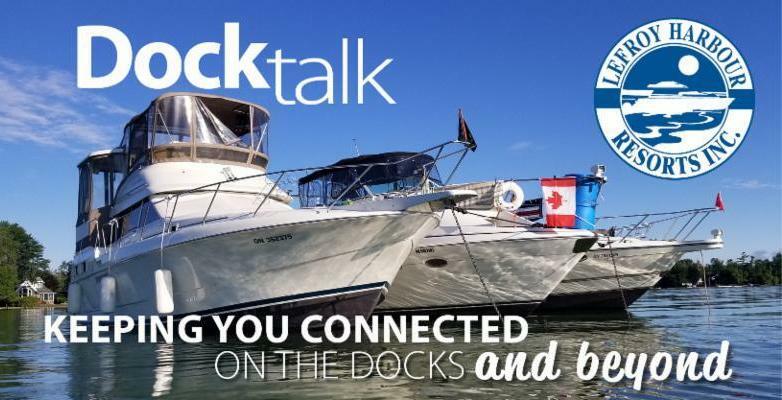 Keeping Lefroy and Kon Tiki boaters connected - on the docks and beyond. The slow, chilly start to the season was but a dim memory when the heat wave hit, leaving us sizzzzzling in the midst of record-breaking temps! As it looks like there is no end in sight for the steamy days we only dreamed of a short time ago, please remember to take all precautions necessary to safeguard the welfare of your family, pets and visitors! Click here for handy heat wave tips from the Red Cross, and stay cool! 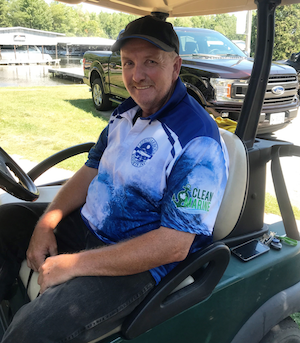 When you see him touring the facilities in his Club cart, please extend a warm welcome to Kirk, the newest member of the Lefroy Harbour Resorts team! 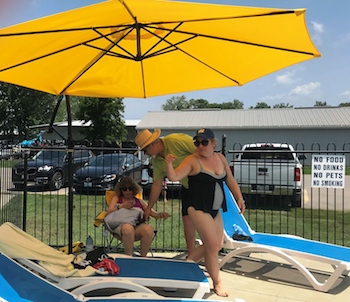 With Kirk covering the late shift this summer, we have extended pool hours to 8pm! 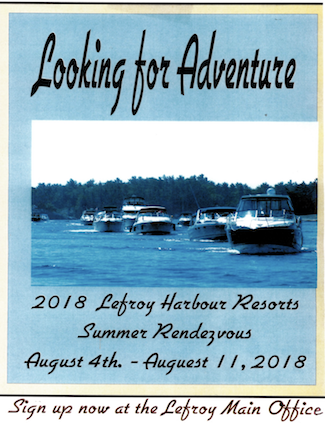 Sign up at Lefroy's main office for the 2018 Summer Rendezvous, and join our group of adventurous boaters as we explore new waters, August 4-11. 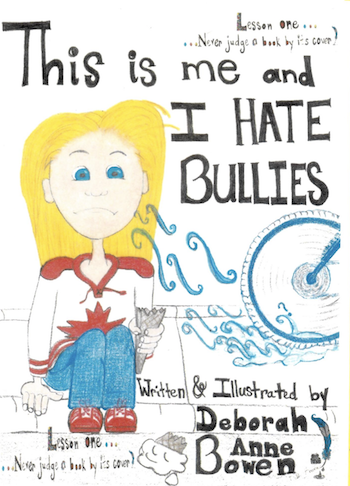 Drop by the Lefroy Club House for Kids' Club, Saturday, July 21, 10am to 12pm, and meet Deborah Anne Bowen, local author and illustrator of This is Me and I Hate Bullies, My Monster Lost It and No Bullies Allowed (coming soon). Books are available at Lefroy's main office. 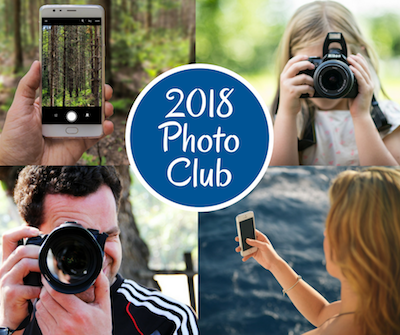 If you have a keen interest in photography and would like to meet other boaters who share your passion, come out and join the new Lefroy Harbour Resorts Photography Club! It's also a great summer activity for tweens and teens to meet new friends and develop photography skills! Interested? Click the button below for more details! 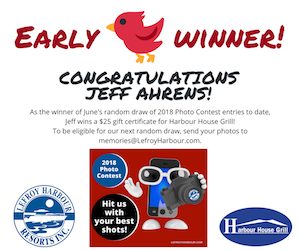 Congratulations to Jeff Ahrens - our first early-bird random draw winner of Photo Contest entries to date! Jeff wins a $25 gift certificate fo r Harbour House Grill . Enjoy the best in dockside food and entertainment, with daily specials and live music throughout the summer! July 6 to 22, the BarrieLicious special menu is for reservations only. Call 705-456-FOOD (366) to reserve! Follow Harbour House Grill on Facebook for weekly updates and chances to win! 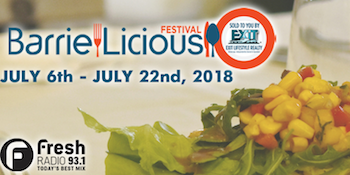 For more information or reservations: 705-456-3663; harbourhousegrill@hotmail.com . 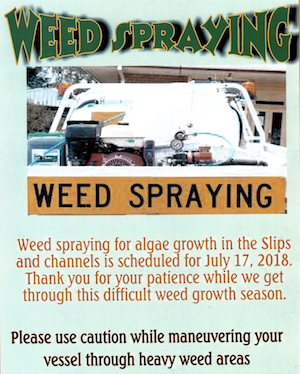 On Tuesday, July 17 , we will be spraying for algae growth in slips and channels. Thank you for your patience as we navigate this difficult weed growth season. Please continue to use caution while maneuvering your vessel through heavily weeded areas. 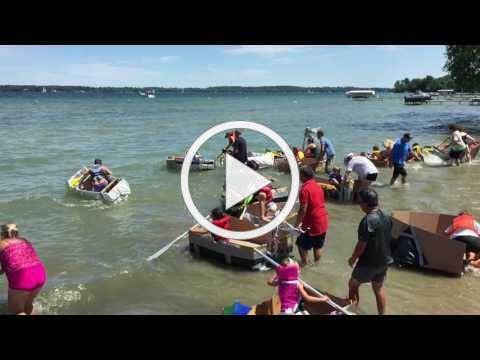 July 14 - Cardboard Boat Race: Get creative and see if your creation will float - and win the race! On the Lefroy beach. Contact Linda (705-456-2120, ex. 22) to sign up.